Welcome to the first Episode of “Insole,” where we take an inside look at the shoes sneakerheads love and the personal connection they have with them. 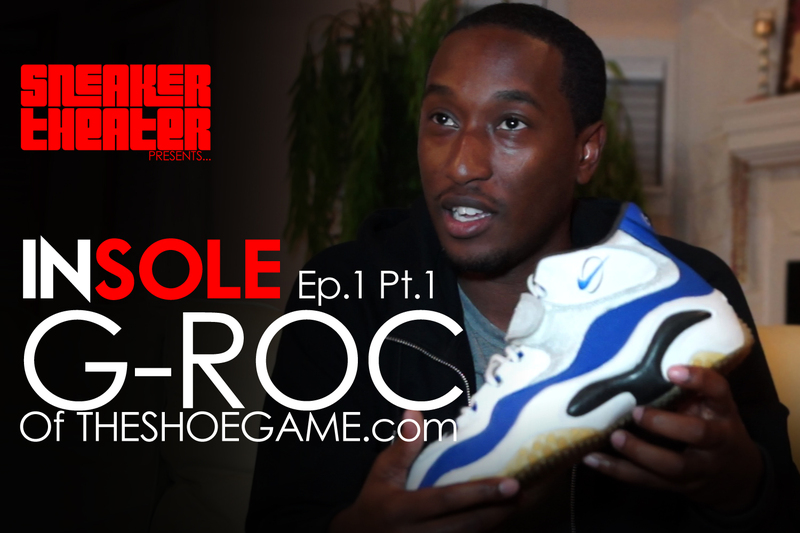 For our inaugural episode we have a two parter featuring Gerard “G-Roc” Smith, founder of TheShoeGame.com, as he speaks on his most memorable shoes of his childhood. Stay tuned for part 2!